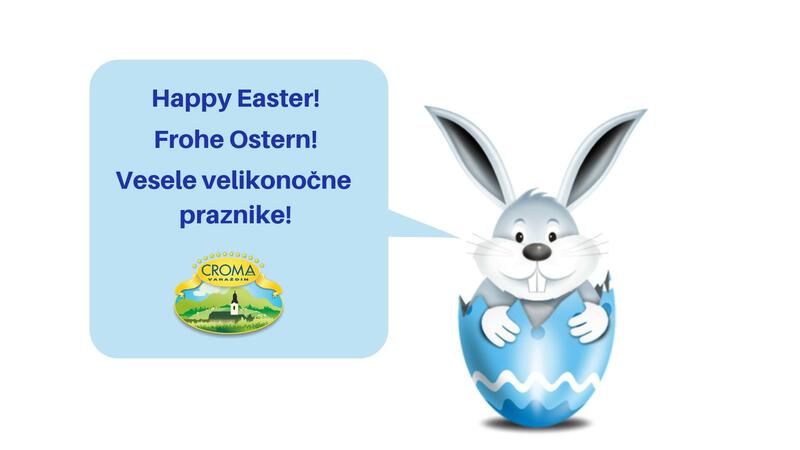 We wish to all our customers and friends a Happy Easter! Croma­Varaždin d.o.o. is located in Sveti Ilija in Croatia. 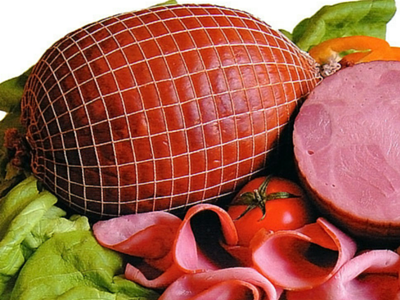 Since 1992. company is producing and trading raw materials required for the production of sausages, salami and other meat delicacies. The main business is separation, cleaning and sorting natural animal casings under the supervision of the competent veterinary services. 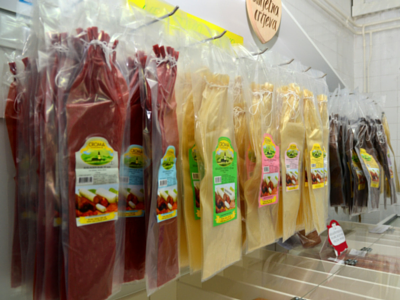 Our products ­ natural, collagen, cellulose and polyamide casings, nettings, vacuum bags and spices are intended for production of meat products used in meat industry as well as for use in households for making local delicacies. Devro Group (Scotland) ­ the world's leading producer of edible and non­edible collagen casings and films for the meat industry. Nomax Trading (Poland) ­ the leading producer of packaging material for the meat industry, which includes elastic and non­elastic netting, textile casings and spatex program. 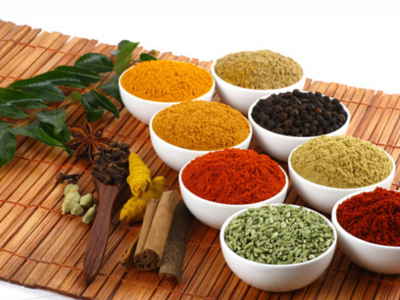 Christl (Austria) ­ the leading producer of spices for the meat industry and household. PAK Toruń (Poljska) - Manufacturer of printing and barrier foil food and multilayer casings. Specialized in termoforming foil, laminates, bags, casing and print. Vicel Packaging Ltd. (Kina) - Large respected paper and packaging company highly experienced in many cellulose products, located in the beautiful Kite Capital of the World——Weifang City in Shandong Province. Recognize our quality, reliability and technological assistance in the preparation and production of your meat delicacies.